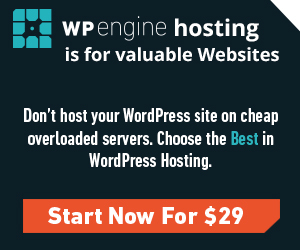 WordPress is so popular CMS because of its user friendly interface that helps to save time by integrating needed features with a help of sided plugins.And it doesn’t require any HTML/CSS knowledges from user at all.Site management becomes so intuitive and even beginner can deal with it without any problems.Just create clean database, install Wordpress, previously downloaded from wordpress.org and activate one of the themes discussed below and launch your own commercial site.Mentioned 5 themes contains such pages as shop, blog, contacts, gallery and many more.Each theme is SEO friendly, has documentation and supported by author. Bikeway is creative, tech-savvy and good looking theme from Transparent Ideas.It is extremely responsive and has been created for people with or even without previous website building experience.Positive reviews prove that theme author did all the best to develop so outstanding theme, fully compatible with all popular plugins and build in one-click demo data installer will download all demo content, just like in live demo, immediately & anytime. This theme is fully compatible with default Woocommerce features and contains all needed pages.As you can see,color scheme is charming and native theme options include possibility to recolor almost every theme related element on your site.Just enter exact option,choose needed color in color picker, save and move forward.In this theme Visual Composer contentbuilder is used,that makes layout customizable and gives almost countless variety of possible layouts.By the way, VC contentbuilder’s installer ,that theme developers put in required plugins folder ,in the root of Bikeway theme package,helps to save 45$.Translate site into several languages with the help of theme WPML friendly environment. Revolution Slider helps to extend theme functionality with full-width slides and detailed,high-resolution images with your products will attract true bike fans.Bikeway theme coders improve even ordinary elements with great number of modern CSS 3 hover effects,avoid pointless scripts and speed up your site.If you need custom product carousels, configurable search and filtration system and other cool features,just use this theme.Custom banners with additional buttons, Max Mega Menu and social share buttons will help your potential customers to save time and implement purchase less than in a minute.The MailChimp plugin allows you to quickly and easily add a signup form for your MailChimp list.Polite support agents will guide you and provide with really helpful solutions even on weekends.Want to level up your business,just try this excellent theme. 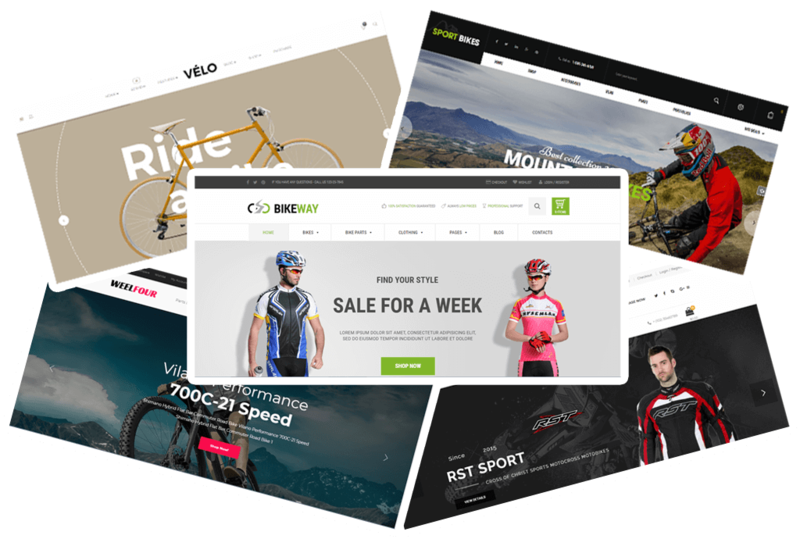 Velo is a brand new bike store responsive business WordPress theme.Light design allows to create successful marketplace for selling bicycles.But theme can also be ideal for another goods,such as jevelry,fashion,watches and so many more types of online business.Velo is 100% responsive with exclusive urban style and so user friendly interface.Awesome navigation system,banners custom elements and many more will surprise you,give good experience. Theme is packed with Visual Composer,Slider Revolution and Advanced Custom Fields additional functionality.Velo was developed according to all modern requirements in html5/css/php coding.With purchase you will receive 24/7 custom support. Bootstrap 3 makes front-end web development faster and easier.Just enter live demo to observe all available features and contact support team if you will have any theme related questions.Theme is documented as well.SportBikes has all chances to become bestseller. 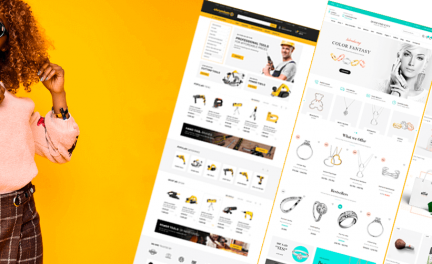 Motor Vehikal – is a premium WordPress theme crafted especially for Motorcycle online stores, but you also can use it to sell other kinds of vehicle such as car, boat, bicycle, etc.Theme was created with various pre-made styles with 9 headers and 11 footer ready-made styles but you can also totally customize it with the style you want.Lots of really powerful WordPress plugins are included:Ninja Forms, Slider Revolution, Contact Form 7, Redux Framework, WooCommerce, Visual Composer, YITH Woo-Commerce Compare, Wishlist and more.Advanced Ajax product filtration will sort products, according to customers request, immediately.Customizable built-in Mega Menu forces your site with good-looking awesome navigation system. 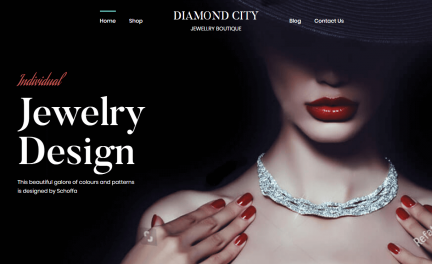 Theme is overloaded with options:boxed and full-width layouts,Advanced Typography,unlimited colors,Promo Popups and many more.Theme purchase included several months of free customer support and experienced agents will help to deal with all needed points,if any.Don’t ignore this powerful tool if you want to build the site of your dream. WeelFour is good-crafted WordPress theme with ultimate pack of really awesome plugins that were chosen according to the latest web design trends.Woocommerce gives an impact on the way you present your products.Theme is full of useful elements such as advanced banners,product carousels one-page custom menus,categories widget and many more…User friendly grid management allows to build needed page layouts dynamically and observe result immediately.Multiple payout options are included in theme package.Choose from a large set of layout options and experiment with your pages structure.Speed up your building process by saving your favourite layouts in a built-in library.Just use them whenever you need to create a new page.Content modules include different buttons,images,pricing tables,contact forms,sliders that will provide your site with really unique features. With theme package you’ll get powerful Drag & Drop Pagebuilder,Woocommerce Quickview,Yith Wishlist & Compare and a bonus:15 topical images that will suit your site perfectly.WeelFour is premium theme that is overloaded with custom widgets to build fully-responsive and mobile-friendly marketplace.The code is clean,carefully-commented and you’ll be able to understand the purpose of any of its elements easily.Easy-to-follow documentation and polite support agents will ease the way of theme usage.Don’t skip this theme if you want to succeed online. Great!! This blog is very helpful. Thanks for sharing this information.